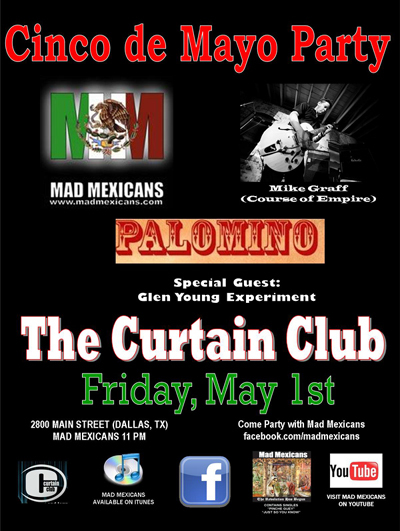 Come party with Mad Mexicans & celebrate Cinco de Mayo!!!! Its an old school Deep Ellum party featuring special music performances by members from: Course of Empire, Ugly Mustard, Tripping Daisy & Andy Timmons. 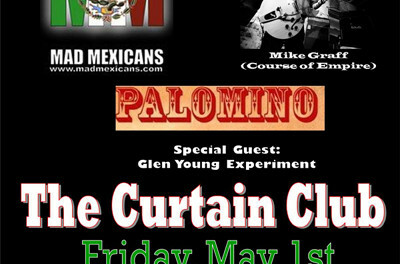 Its always a party when the Mad Mexicans show up…….